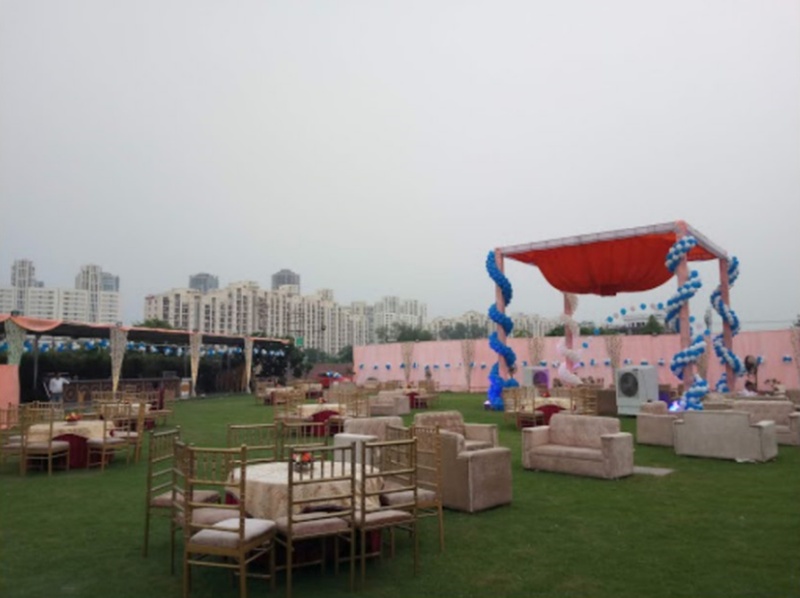 Whether you are planning a simple and quiet pre-wedding event or a royal and grand wedding reception, Le Grand Regency, Greater Noida, Delhi is capable of doing it all. It is located at a close distance from Pari Chowk which makes it easily accessible for all. Treat your guests with a royal feast of multi-cuisine delicacies to choose from in both vegetarian and non-vegetarian food. Le Grand Banquet has luxurious rooms for the guests which gives them a comfortable stay. It has a lush green lawn which is ideal for an open-air wedding and reception. 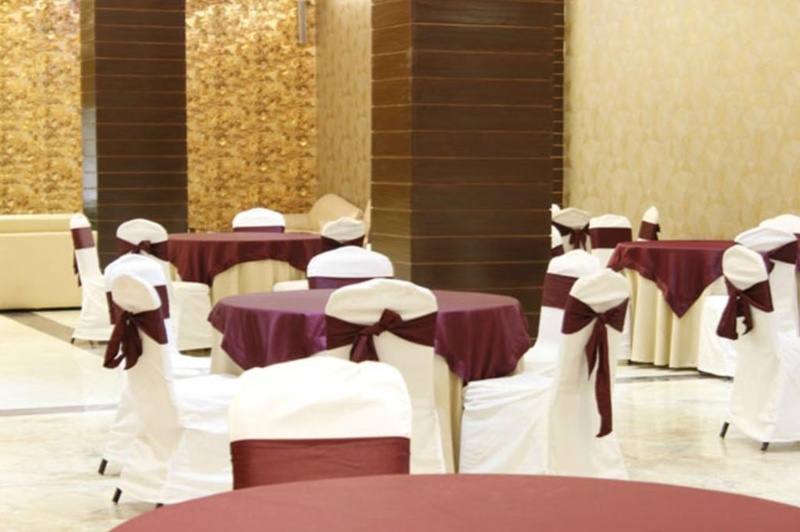 Hotel Le Grand Greater Noida has banquet halls which are great for hosting small functions like birthdays, anniversaries and pre-wedding ceremonies. It is well equipped with all the amenities that you need to make hassle-free arrangements for any kind of function. Head here for your next happening events as the venue is well-equipped to treat your guests. The staff at Le Grand Regency, Greater Noida, Delhi is very hospitable and work hard to make your wedding a great success. The Le Grand Regency located in Greater Noida, Delhi has Wedding Hotels, Banquet Halls and Wedding Lawns. Lawn can accommodate upto 350 guests in seating and 500 guests in floating. Hall 2 can accommodate upto 70 guests in seating and 150 guests in floating. Hall 1 can accommodate upto 100 guests in seating and 180 guests in floating. Vegetarian and Non Vegetarian food is served at this venue. Features of this wedding venues are : Food provided by the venue , Outside food/caterer allowed at the venue , Non-Veg allowed at the venue , Alcohol allowed at the venue , Outside alcohol allowed at the venue , Music allowed late , Halls are air Conditioned , Ample parking , Baarat allowed , Hawan allowed , Overnight wedding allowed , Decor provided by the venue , Packages starts at Rs 1400 per plate for vegetarian menu and at Rs 1500 for non veg menu. Decoration starts at Rs 100000.